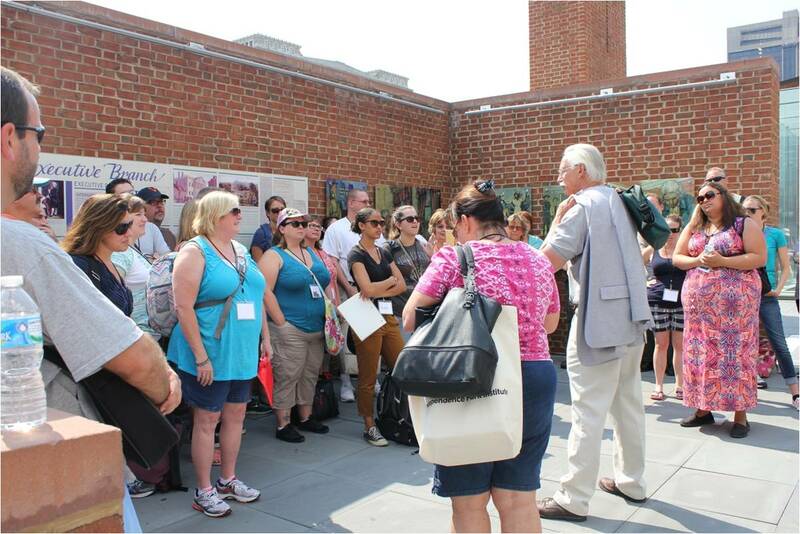 We have completed another successful week of Cultures of Independence: Perspectives on Independence Hall and the Meaning of Freedom. 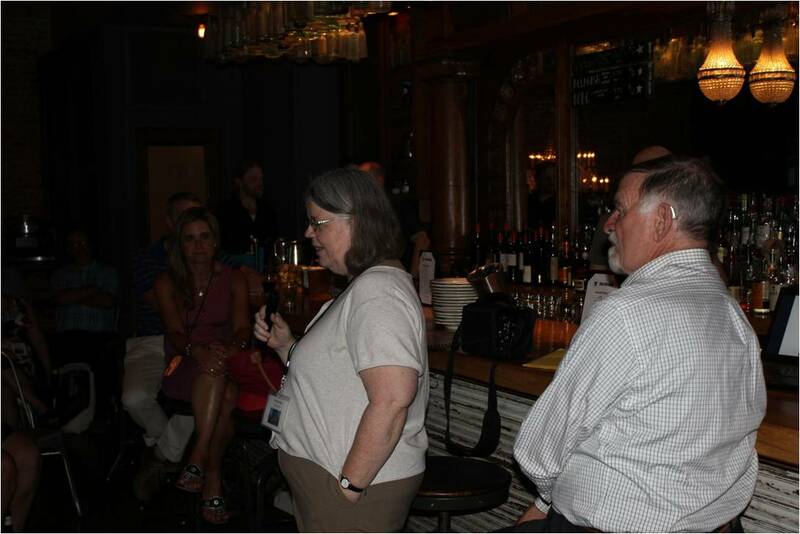 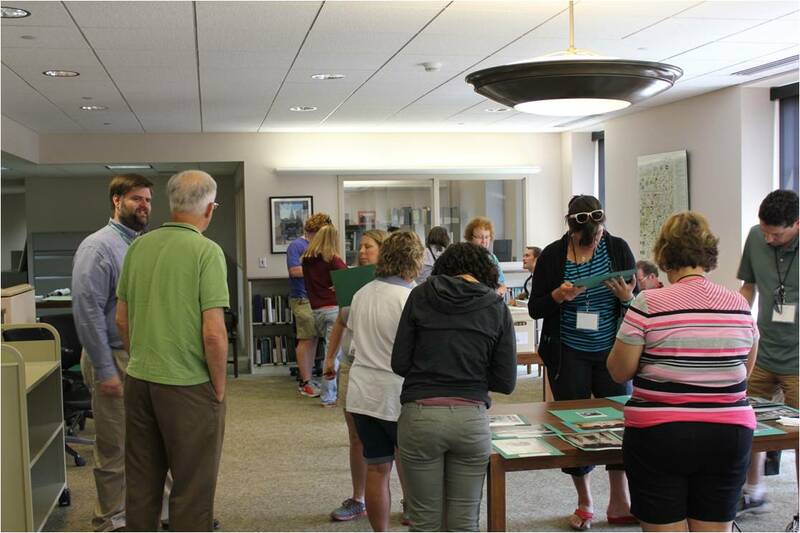 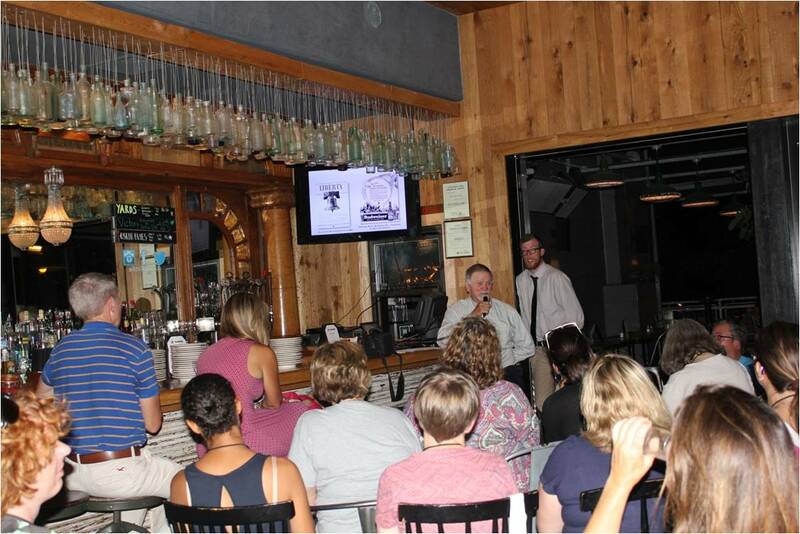 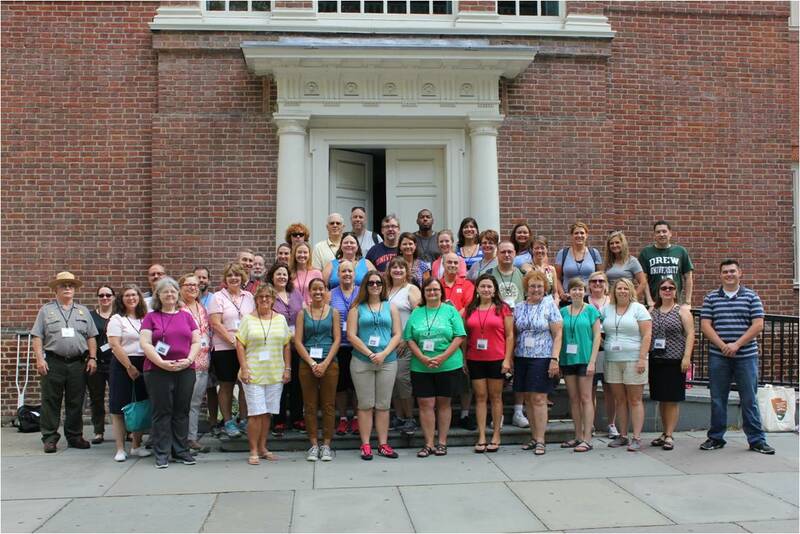 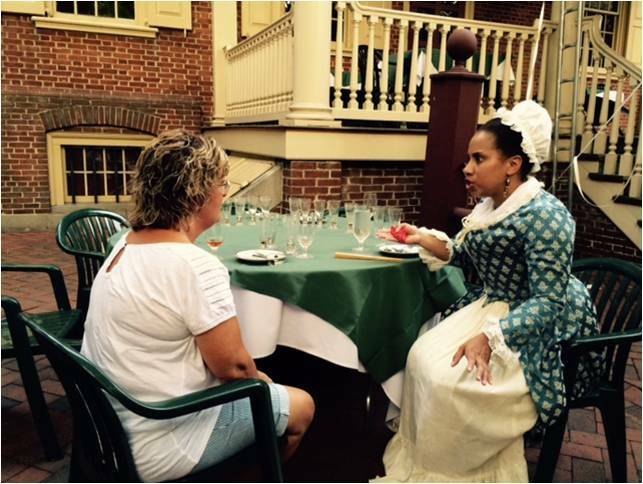 This workshop was for teachers from around the county that raised awareness of how Independence Hall has been involved in the ongoing process of creating a nation and civic life, not just in the magical moment of July 1776. 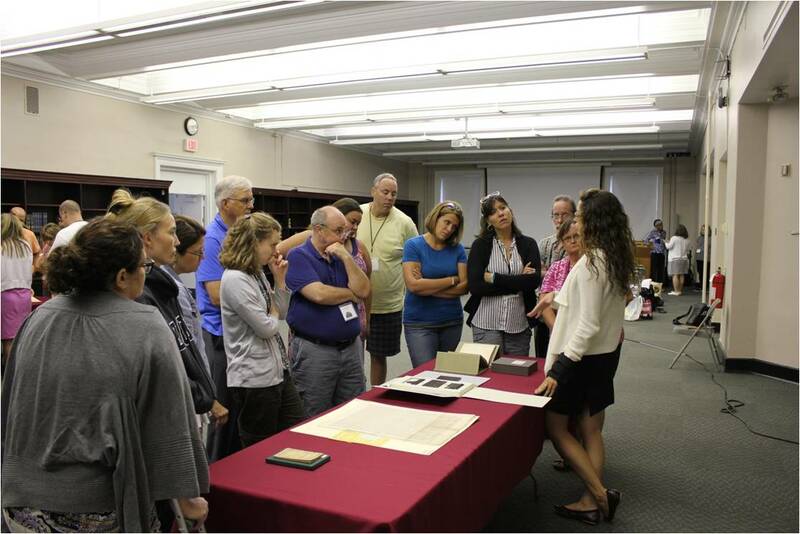 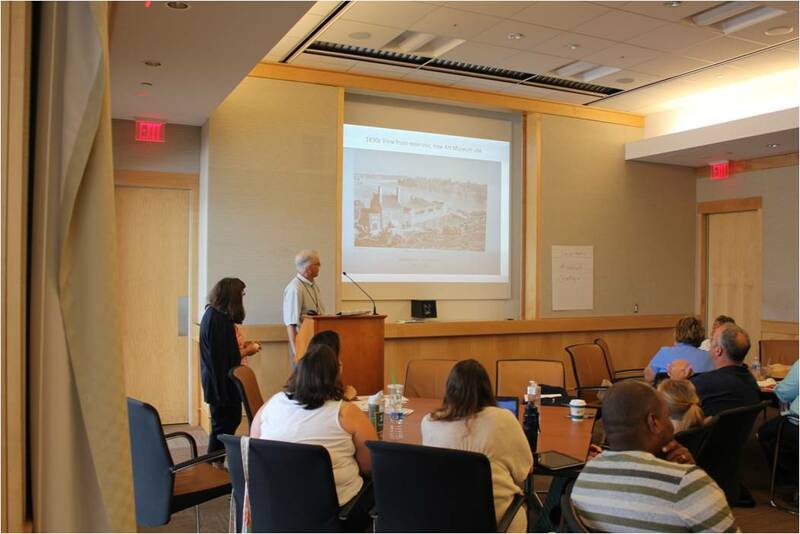 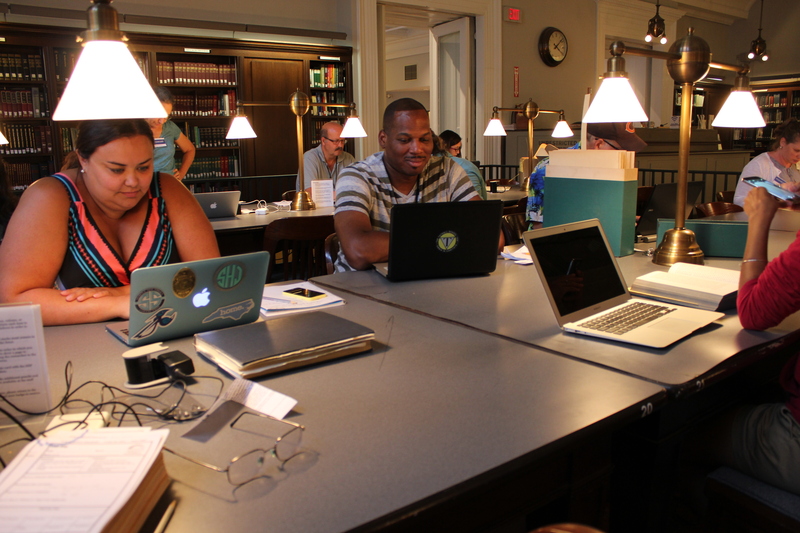 During each day of a week-long workshop, the teachers are be immersed in a process of discovering and developing strategies for teaching the ongoing history of the American independence. 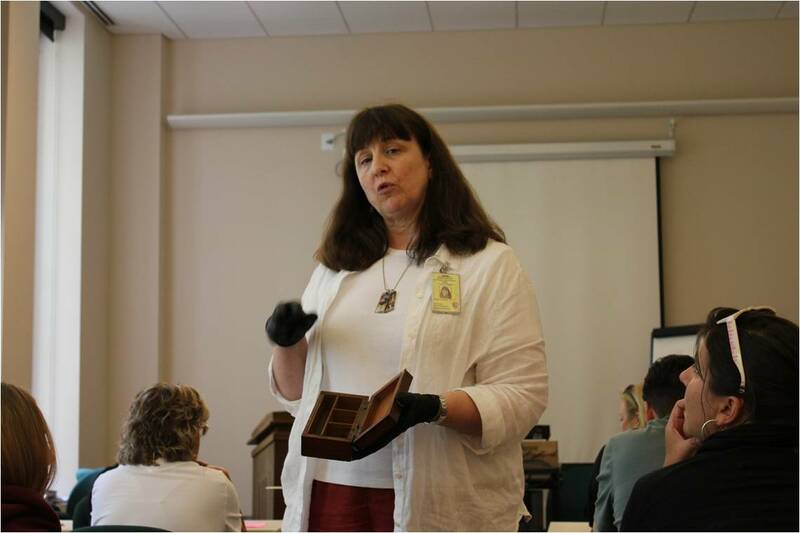 Dr. Charlene Mires, author of Independence Hall in American Memory, who was the scholar-in-residence.